The Churchman was a magazine to which Fritz contributed, whilst training to be an Episcopal minister. The stories were eventually collected in In The Beginning. A superb collection from Subterranean Press, bringing together many fragments of other stories as well as collection, Demons of the Upper Air, In the Beginning and Quicks Around the Zodiac and The Mystery of the Japanese Clock. 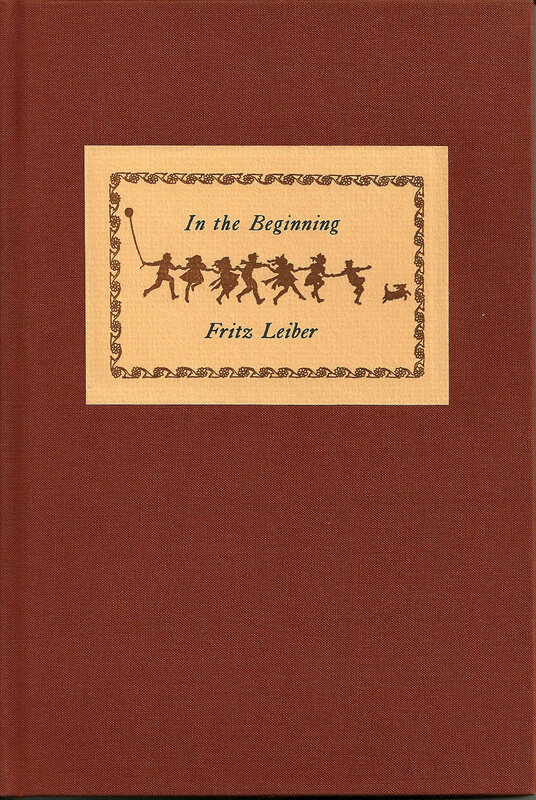 In the Beginning is a collection of the short stories Fritz wrote while he was training to be an Episcopal Minister. 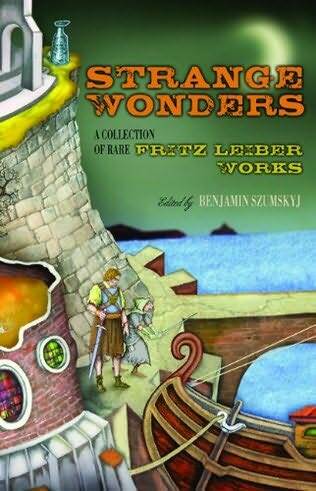 Notable editions: 128 numbered copies signed by Leiber, 10 lettered copies signed by Leiber, 32 numbered and 7 lettered leatherbound copies.